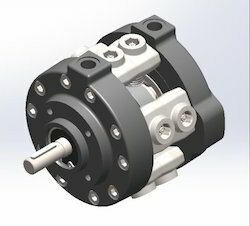 Rugged low cost pumps with all parts renewable by replacement. 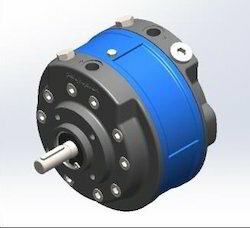 Oil immersed type, open execution, face mounting, valve controlled, fixed delivery, bi-directional rotation of shaft. 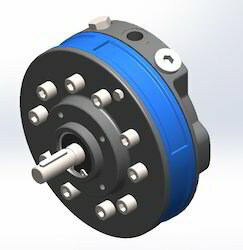 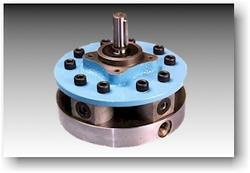 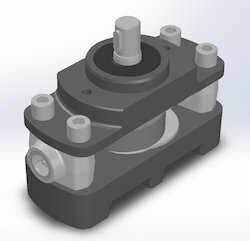 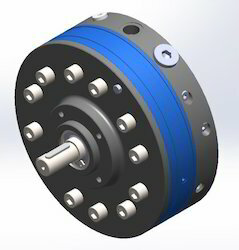 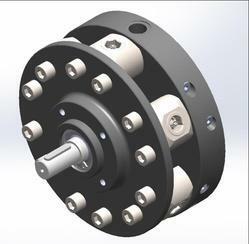 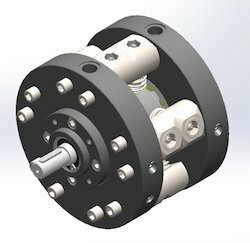 For coupling the pumps to the electric motors standard bell housing assemblies are available. 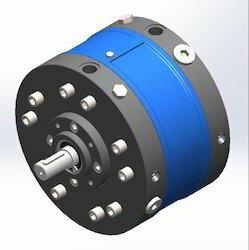 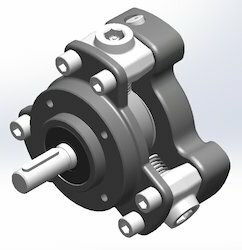 Looking for Radial Piston Pumps ?